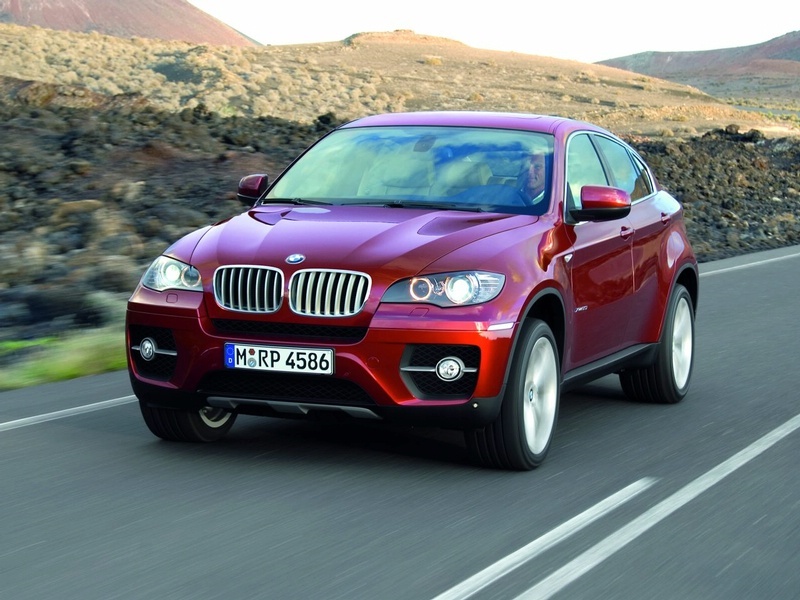 The BMW X6 is a mid-size luxury crossover released for sale in the second quarter of 2008 by German automaker BMW. 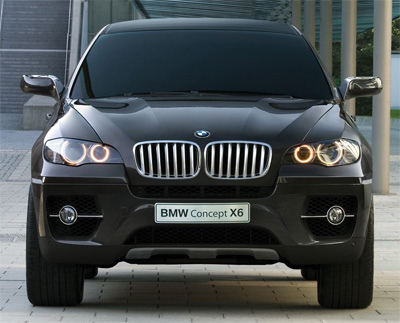 The X6 was marketed as a Sports Activity Coupé (SAC) by BMW. 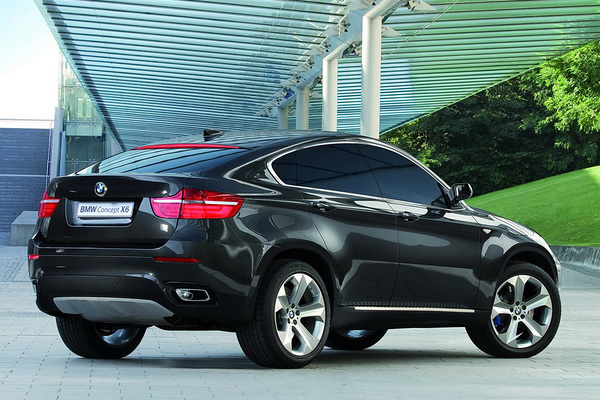 It combines the attributes of an SUV (high ground clearance, all wheel drive and all-weather ability, large wheels and tires) with the stance of a coupé (bold styling, dramatic sloping roof).